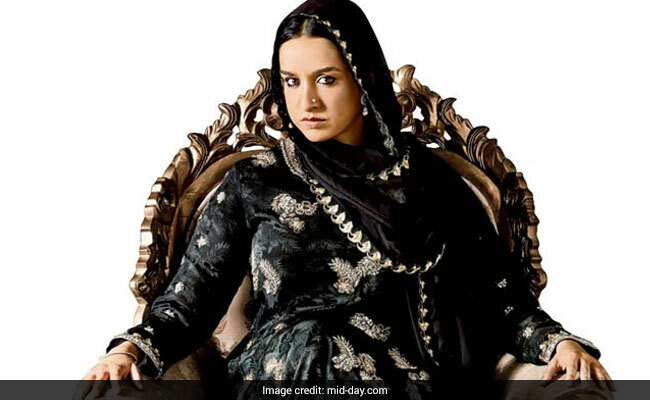 While Shraddha Kapoor-starrer Haseena Parkar failed to impress critics, it has found some fans in the family of the notorious Aapa, on whom the movie is based. The Thane Crime Branch, which is currently investigating extortion charges against Parkar's brother Iqbal Kaskar, received information that the Parkar and Kaskar families were present for a special screening of the movie at a multiplex in Dubai. Crime Branch sources said the family members were full of praise for the movie on social media. According to the information received by the Thane police, the screening was organised at the Reel Cinemas in the Dubai Mall, by Parkar's son Alishah on the day of its release. 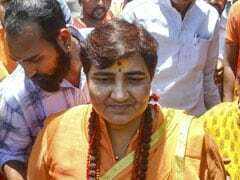 "The family had chosen a theatre which was not running Haseena Parkar to avoid eyeballs of the investigating agencies," said a Thane Crime Branch officer who is close to the investigations of extortion charges against Parkar's brother Iqbal Kaskar. Poster of the movie Haseena Parkar. 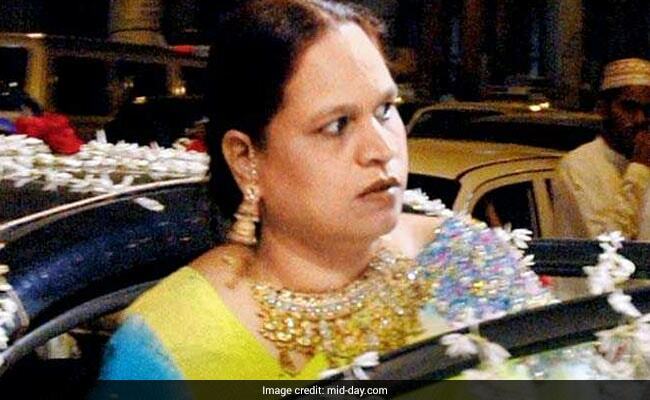 According to Crime Branch sources, Alishah had organised the special show for his family and friends, which included family members of Kaskar and fugitive underworld don Dawood Ibrahim. The Kaskar and Parkar families were allegedly stunned with Kapoor's onscreen portrayal of Haseena. They were all praises for the actor, who has otherwise been receiving brickbats for her performance as the feared woman don. Few of them even shared their experience on their Facebook walls, by tagging Alishah and other relatives. When mid-day contacted the staff of Dubai's Reel Cinemas, they outrightly denied screening the movie in their cinemas, adding however, that if such a screening were held they would not be able to share information about it with anyone. Despite their denials, a Facebook post about the alleged screening proves otherwise. A member of the Kaskar family has put Reel Cinemas as the location in the post, in which Alishah has also been tagged. With a slew of emojis, this member called it an 'amazing movie'. 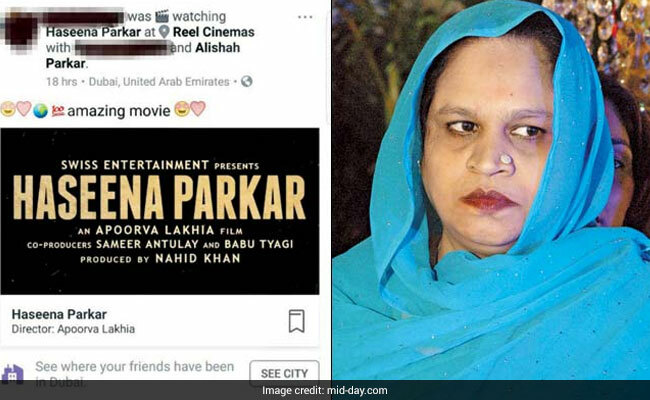 mid-day reached out to Furqan Khan, the husband of Nahid Khan, who is one of the producers of the movie, for comment but his phone was switched off. The news of the screening comes days after Thane Commissioner of Police Parambit Singh said they were probing whether Kaskar had funded the movie with money from his extortion racket. The Thane police's Anti-Extortion Cell arrested Kaskar for allegedly extorting Rs 30 lakh and four flats from a prominent Thane-based builder after issuing threats under Dawood's name.